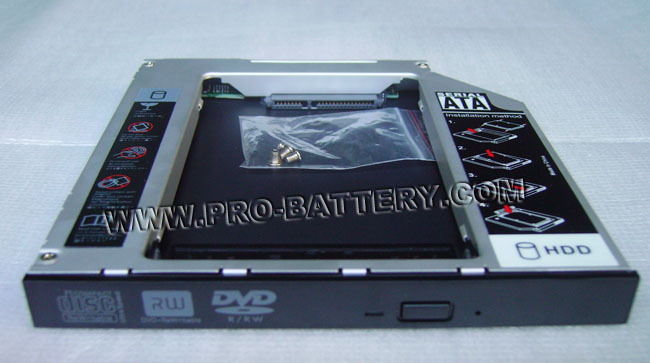 SATA 2ND Hard Disk Drive HDD caddy/adapter for any other Laptop that uses 12.7mm height DVD dirve with SATA connector to the motherboard. 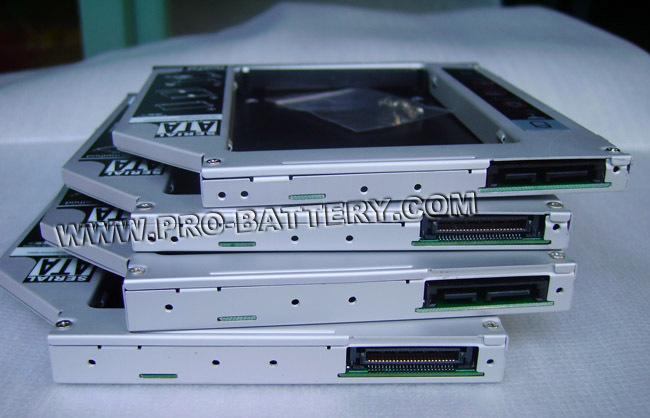 It work with SATA Hard drive, and SSD (Solid State Drive) as well. 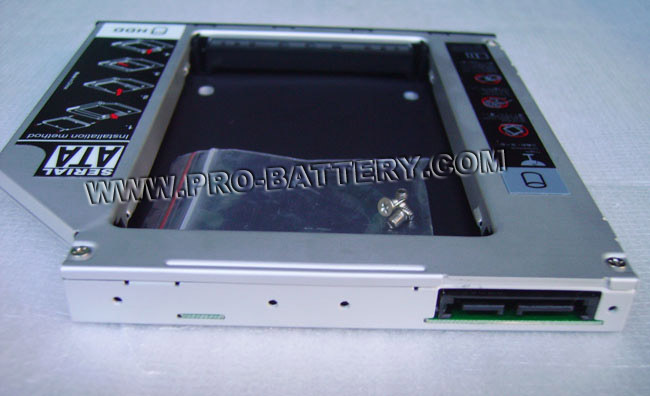 Add this caddy to your notebook to give you another hard drive. 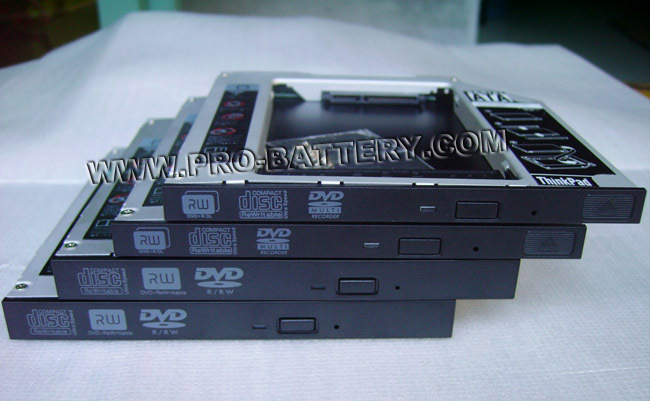 Simply remove your CD/DVD-ROM drive and put the Caddy (with the added hard drive) in it`s place... 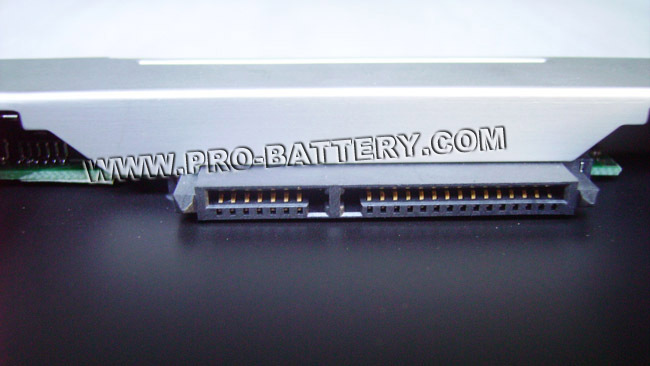 This is a good working adapter and is Guaranteed. This is not original product, but it has 100% original/genuine quality. Notice:Please check this cool item, that will turn your original drive into an external DVD drive, better yet, no AC adapter needed, it draw power from USB port!! 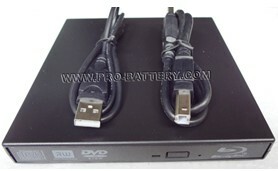 usb external case for SATA dvd drive.